Posted on November 23, 2010, 7:54 pm, by admin, under Debt Issues, General Money Issues. 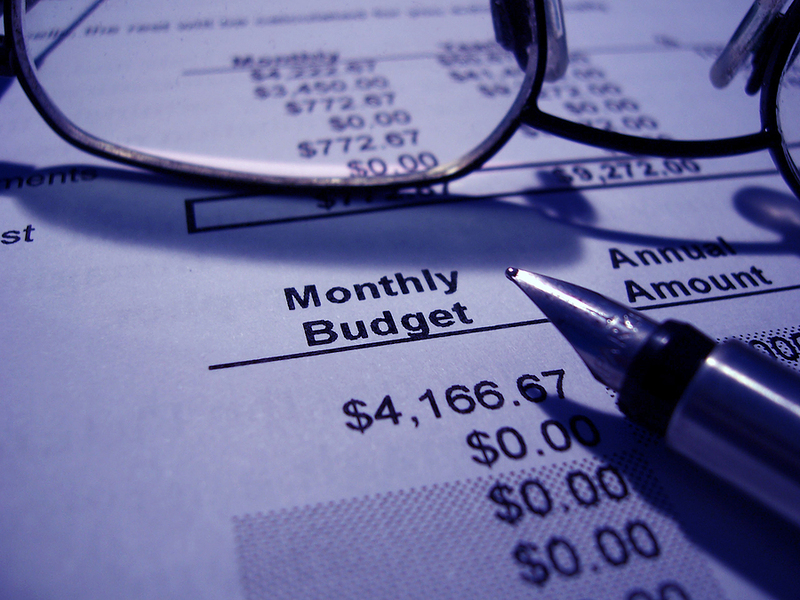 Money management is the art of managing your living expenses within your income. For most people it can be difficult, for some impossible. You will be surprised to learn that debt, money mismanagement and financial insecurity has little if anything to do with the amount you earn. For those who do not practice good money management principles, no matter how much they earn they would still run short. For those who appreciate and follow these principles, no matter how little they earn they tend to manage and prosper. If you constantly feel that “if I had more money I would have done better,” it is time you learn about money management and how to apply it to your life. This is because your predicament has nothing to do with the money you earn and is realistically more about the money you spend. Start by making a budget, consulting a finance professional and genuinely looking at the bigger picture. The solutions are often surprisingly simple to grasp and apply. Source: Why Money Management Is Important?